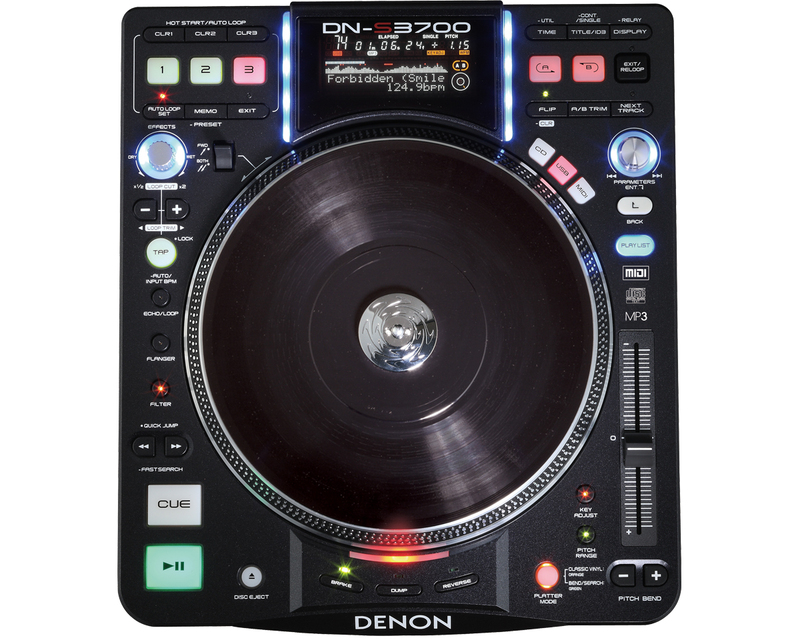 Denon DJ has announced the availability of two new professional DJ products with the arrival in stores of its DN-X1700 mixer and DN-S3700 digital media turntable. New S3700 firmware has been released (v.1300) that improves minor bugs reported. 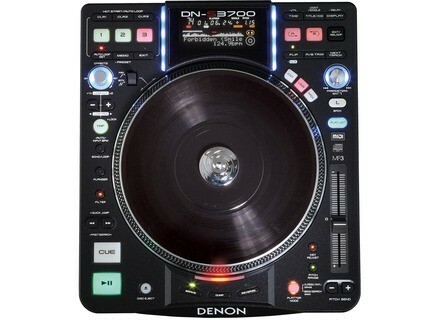 Denon DJ recently introduced its new DN-S3700 Digital Media Turntable at NAMM 2009.